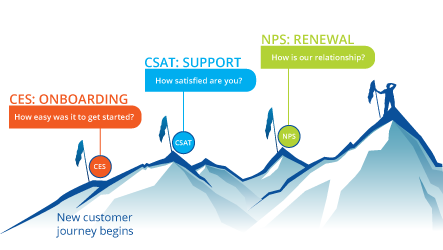 What is NPS? 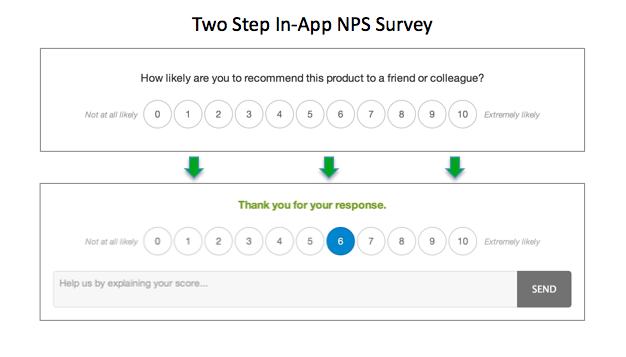 Net Promoter Score (NPS) is a powerful measure of customer happiness. And here’s how it works. 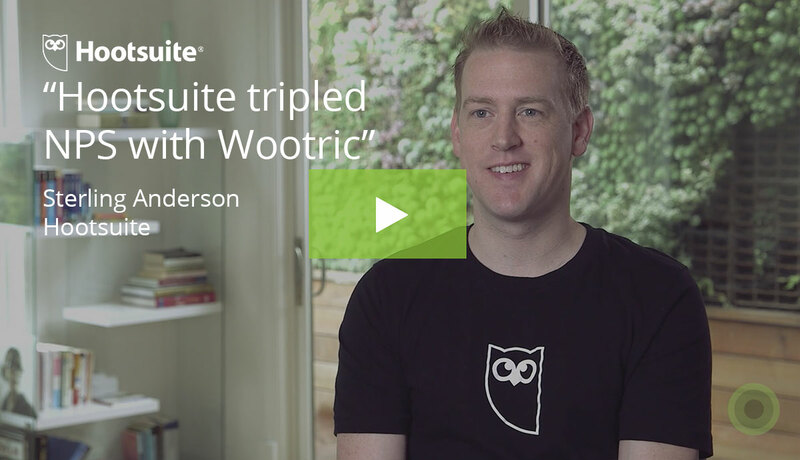 Passive customers are satisfied with the service but are susceptible to competitors. Detractors are unhappy customers and can damage your brand. 3. 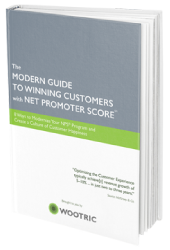 To calculate your NPS: subtract the % of respondents who are Detractors from the % of respondents who are Promoters. 4. 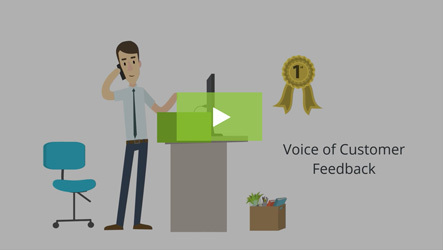 Use the answers to the open-ended NPS follow-up question to guide action. Imagine immediately responding to a Detractor’s complaint, targeting your Passives with an information campaign, or tweeting a Promoter’s testimonial. 5. Repeat the NPS survey at regular intervals. 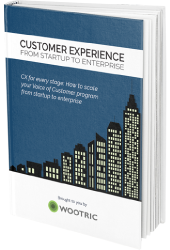 Segment your NPS by types of customers to understand the “why” behind your score and how your decisions impact customer loyalty.